Anyone attending the upcoming Pokemon GO Safari Zone event at Sentosa will be able to check out the latest in Pokemon fashion. The event will have a special booth set up to showcase the Pokemon Shirt lineup, and will also showcase 151 different patterns. 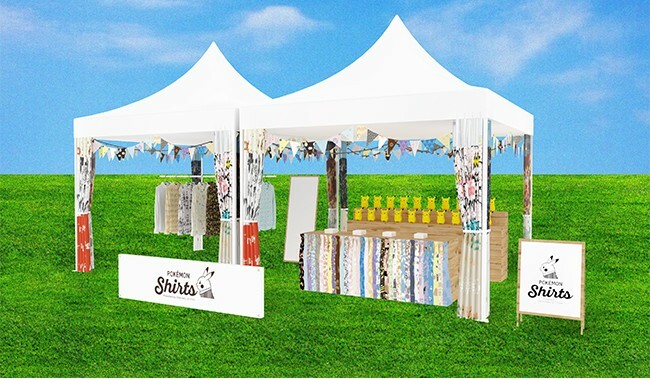 Unfortunately this is a display booth only, and no shirts from the lineup will be sold.